A.M. - Makeup by Ashi Maheshwari, Delhi transforms you from the little pampered princess to the most beautiful queen on your special day! For delivering the best services to you, they have a team of experienced professionals, dealing with everything you need to look gorgeous. They use all the international products and make the makeup look just a better version of your skin with an addition of oomph factor to your look! 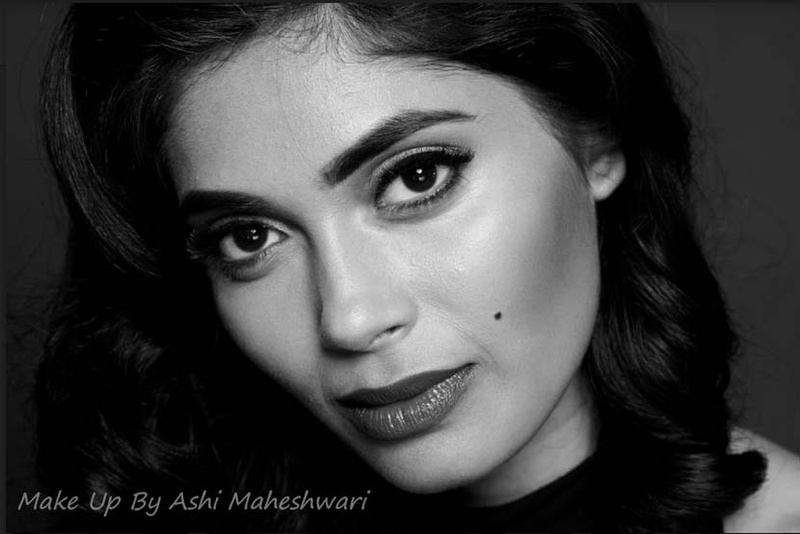 For your day is as important to A.M. - Makeup by Ashi Maheshwari, as It is to you. A.M. - Makeup by Ashi Maheshwari is a Bridal Makeup Artist based out of Saket, Delhi . A.M. - Makeup by Ashi Maheshwari's telephone number is 76-66-77-88-99, address is J-203 , Saket , New Delhi ,110017. 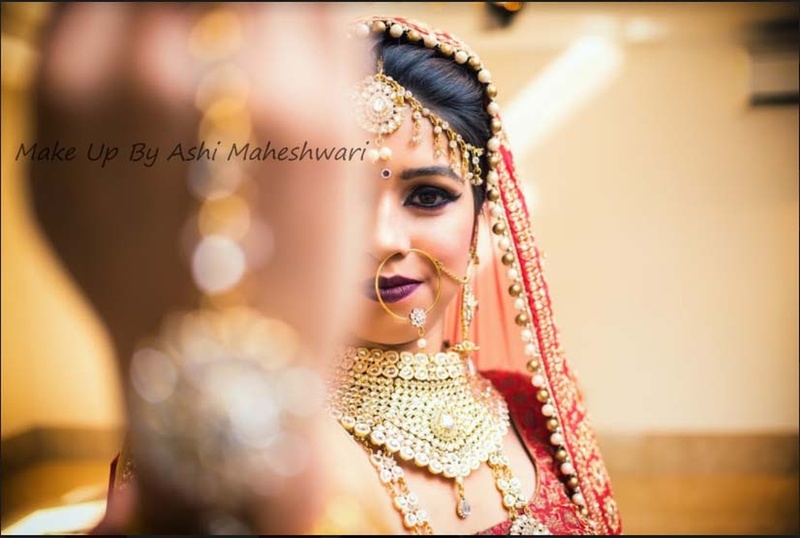 In terms of pricing A.M. - Makeup by Ashi Maheshwari offers various packages starting at Rs 60000/-. There are 2 albums here at Weddingz -- suggest you have a look. Call weddingz.in to book A.M. - Makeup by Ashi Maheshwari at guaranteed prices and with peace of mind.